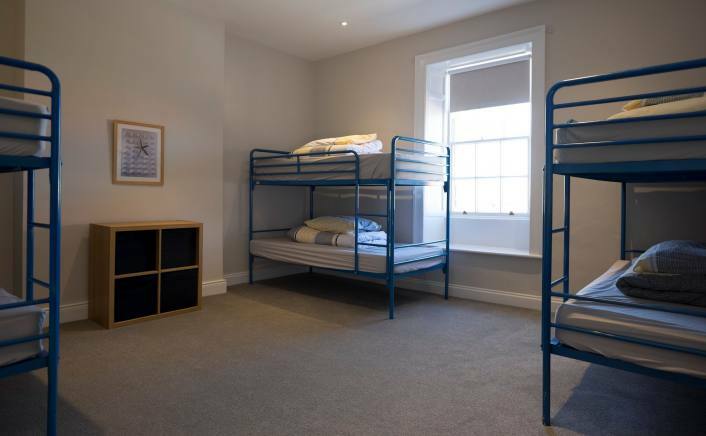 We are happy to announce that following the completion of a £250,000 investment by Lord Crewe's Charity the Hostel is once again (from April 2017) open for bookings by church and other groups. 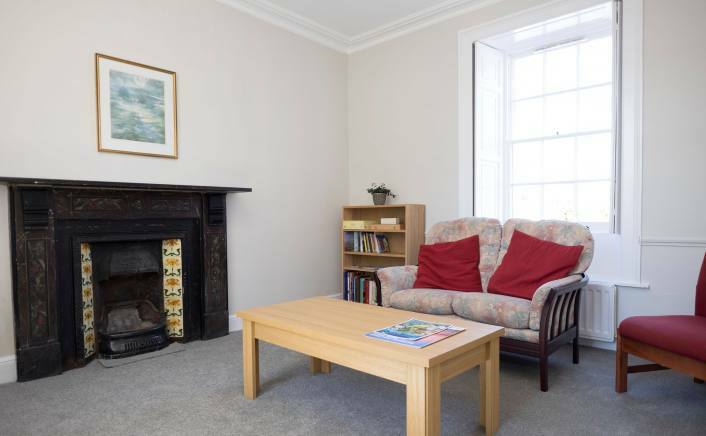 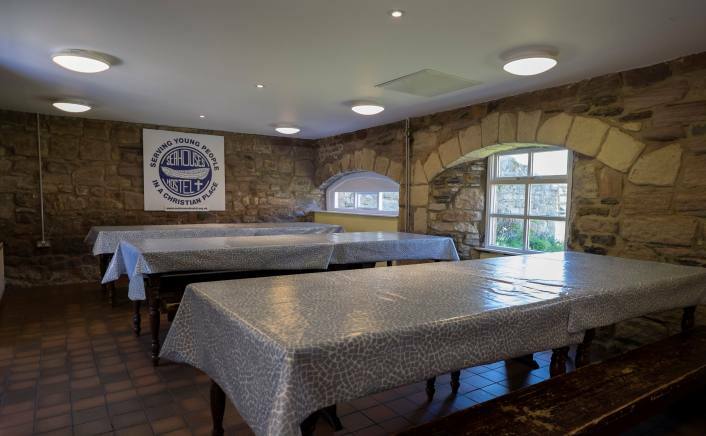 The Hostel is operated by an independent charity which occupies buildings leased from Lord Crewe's Charity and from the Diocese of Newcastle. 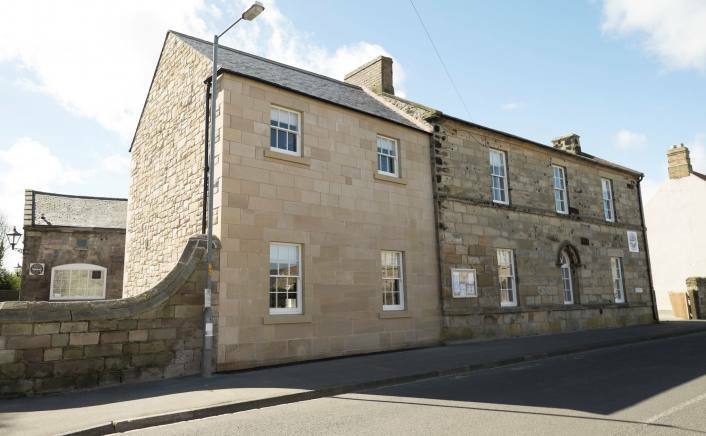 The Charity's investment has been to extend and refurbish the front part of the hostel, which is that part owned by the Charity. 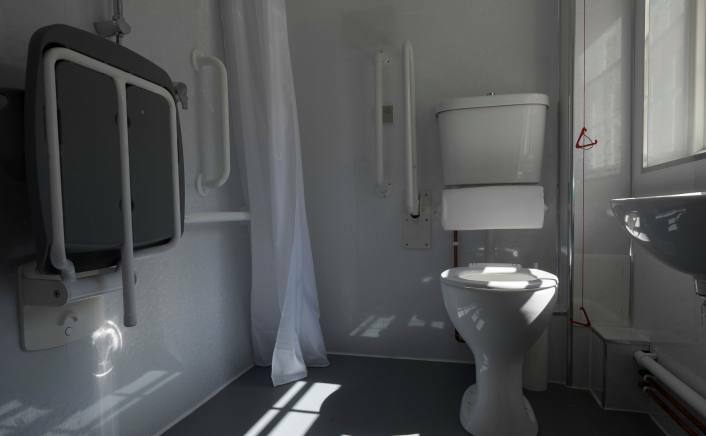 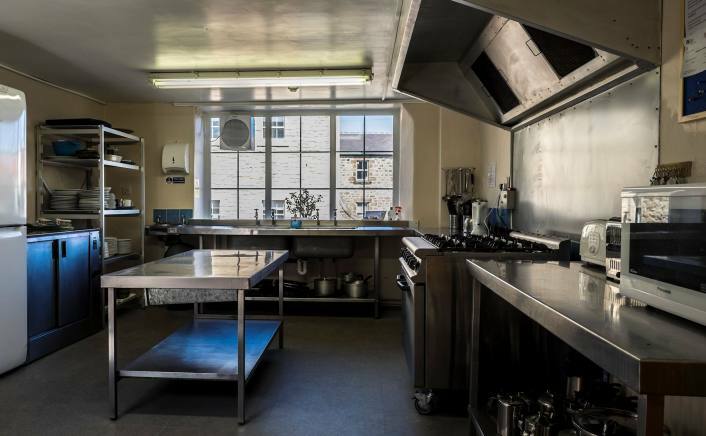 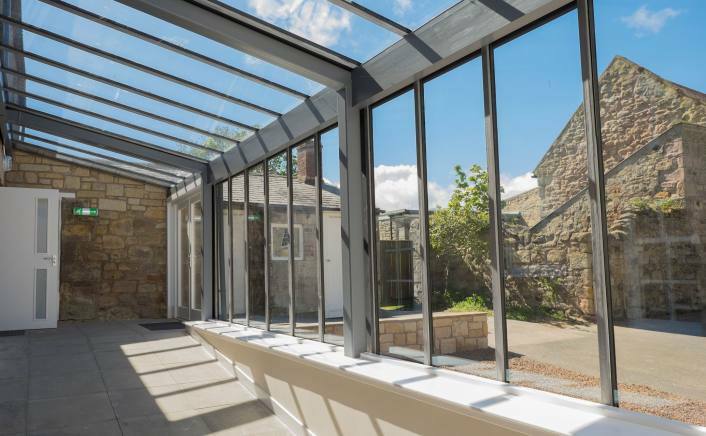 The main benefits of this refurbishment and construction work are improved facilities and access for disabled people, better facilities for group leaders, and making the existing accommodation much more flexible to better meet the needs of visiting groups. 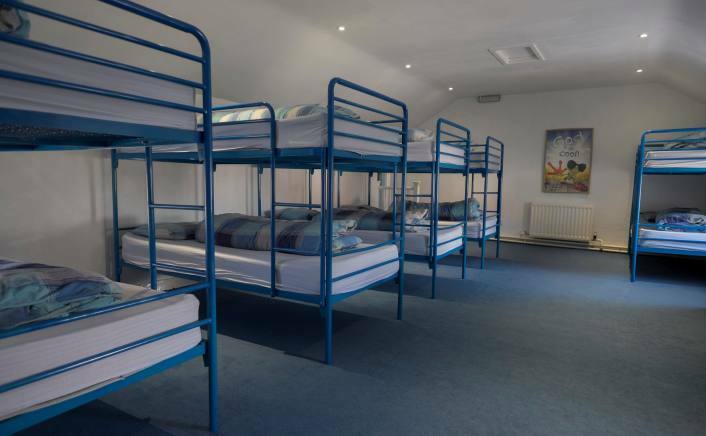 The maximum capacity of the Hostel is 44 beds. 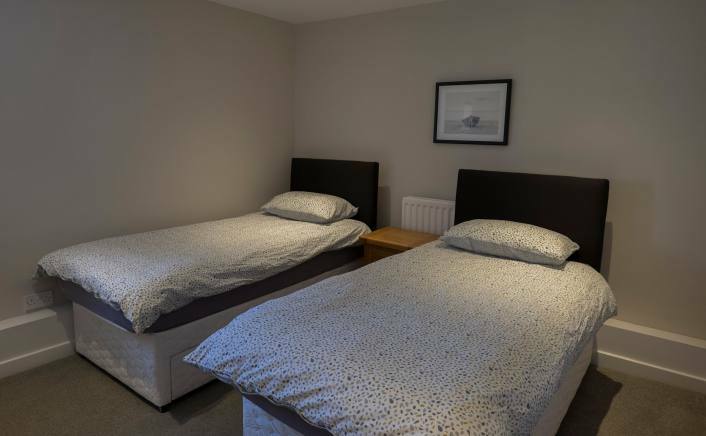 The Hostel is also looking to fund and complete two further phases of its development plan, which once complete will significantly increase the capacity and make it easier for two separate groups to use the Hostel at the same time. 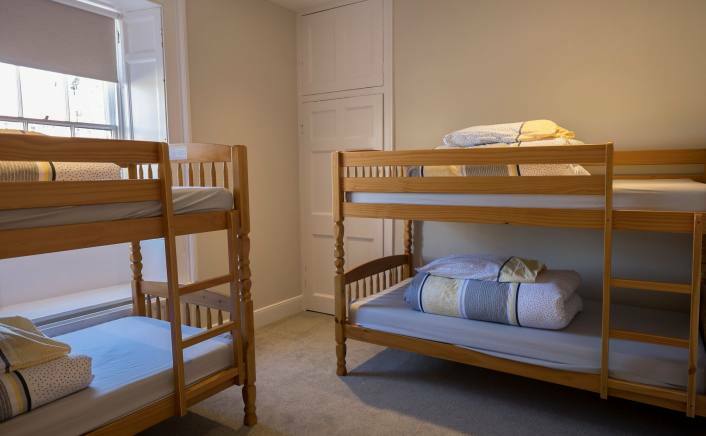 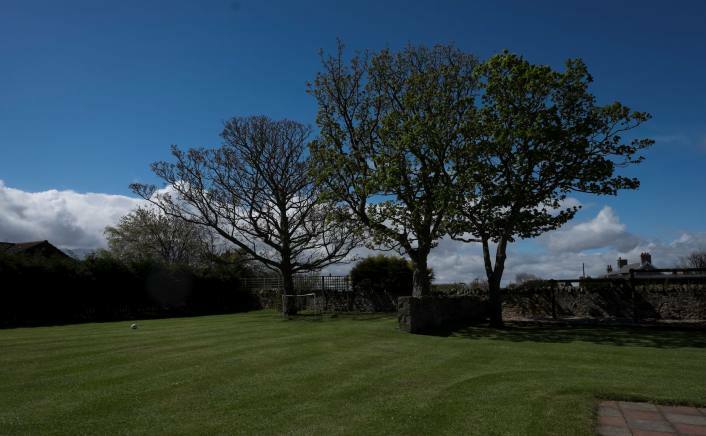 The Hostel has an enclosed site screened off from the road , including car parking and a large grassed paddock area. 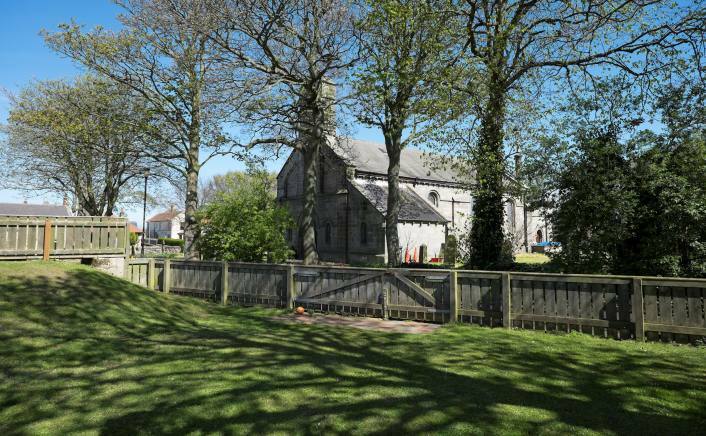 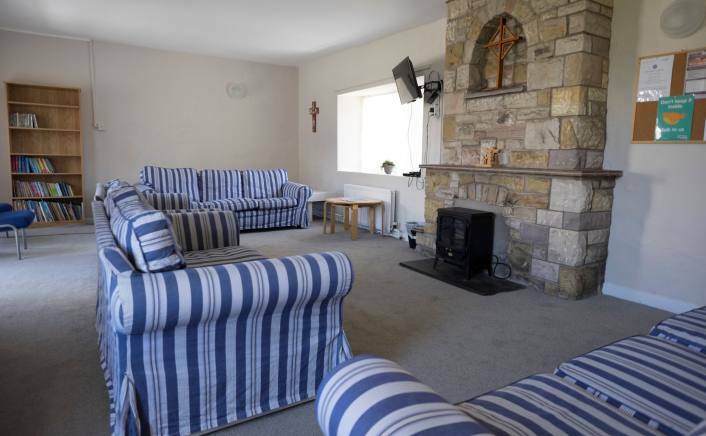 The Hostel is a shared facility for the Dioceses of Durham and Newcastle, though some groups come from further afield.